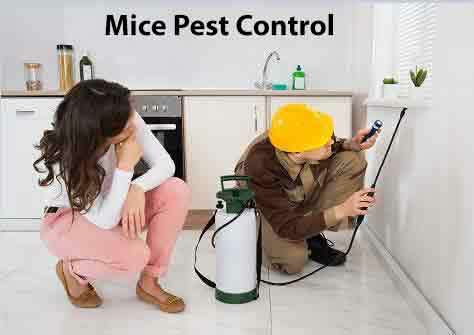 We Offer Mice Pest Control Services in Manhattan NY, Bronx NY, Queens NY, Brooklyn NY and in Westchester County NY. Our Mouse Exterminator will create a treatment plan to eliminate mice from your home or business. If you need Mouse Control Give Us A Call Toady. 1-844-305-8999. We Specialize in Eliminating Rodents. Mice Infestations need to be taken very seriously. If you see a mouse in your house or apartment, then there's a high chance that there are a lot more. Don't think of mice as a furry little creature that are not rats. Mice can be very much like rats. Besides carrying bacteria and viruses, mice can also carry insects such as fleas. 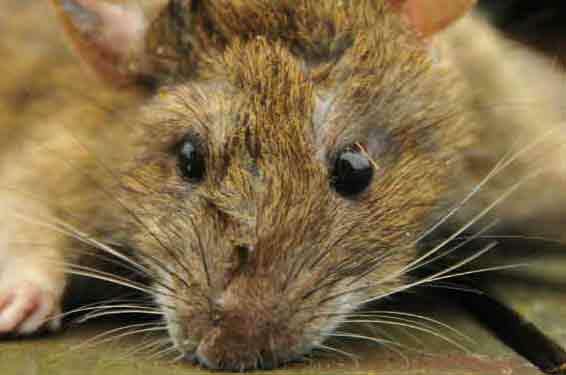 Breathing in Mice Droppings can also be dangerous. Mice that live in the basements of New York City apartment buildings even at the most exclusive addresses carry disease-causing bacteria, antibiotic-resistant bugs and viruses that have never been seen before, a new study from Columbia University finds. Researchers also collected feces from more than 400 mice captured over a year in eight buildings in Manhattan NY, Brooklyn NY, Queens NY and the Bronx NY. The team then analyzed the droppings for bacteria and viruses. They found the mice to have Shigella, Salmonella, Clostridium difficile, and diarrheagenic Escherichia coli. Let Us Be The Mouse Exterminator You Can Depend On. Call Today. 1-844-305-8999. The two most common mouse species in New York NY are the House Mouse and the Deer Mouse. The mouse most commonly found in Manhattan NY apartments is the House Mouse. 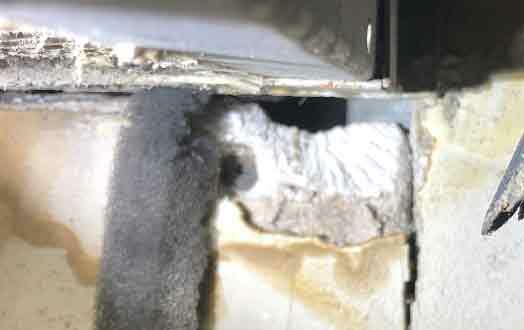 The house mouse will inhabit cracks and crevices in your apartment, home or business. They can also be found in and around your property digging complex tunnels in the ground. Tunnels will contain several rooms, exits and a nesting site. In homes, mice construct nests within walls or any other place in your home where they can remain hidden. If you notice you have mice or would like an Inspection, Give Dependable Exterminating A Call Today. 1-844-305-8999. The Deer Mouse is a small mouse, slightly smaller than the house mouse, with grayish to reddish-brown fur on top and whitish under parts. The tail is short-haired and bi-colored with darker fur on top and lighter fur underneath. They are most commonly found in Westchester County NY, White Plains NY, Rockland County NY and Orange County NY. The Deer Mouse nests in burrows just below ground level in and around your property. They are either dug by the mice themselves or abandoned by other animals. The woodland variety builds theirs near the ground on stumps, in tree cavities, piles of debris, or in buildings. Woodland nests may be abandoned bird nests or made from plant matter. The Deer Mouse likes to overwinter in Warm Homes with lots of accessible food. 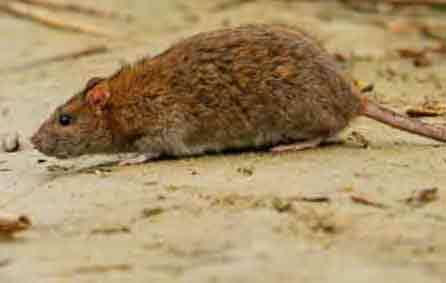 Mice are excellent diggers and can chew through most building materials including Dry Rock. Once mice get into your walls your home becomes fair game. Some signs that you have mice in your home are mouse droppings, scratching noises in your walls and mice holes if you can find them.